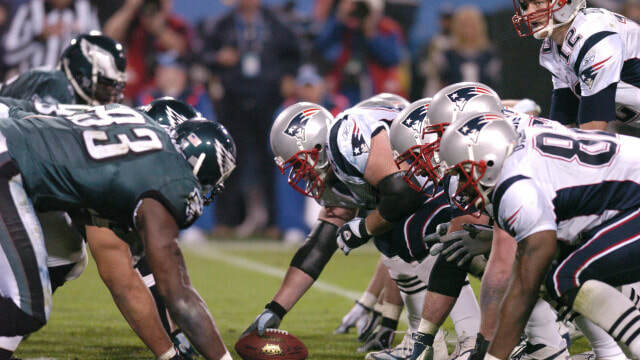 ​​​​For the first time in Super Bowl history, the big game came to Jacksonville to see the Patriots and the Eagles battle it out for the Vince Lombardi Trophy. Although the New England Patriots entered the game looking for their third Super Bowl victory in four years (something only the Dallas Cowboys of '92, '93, and '95 had achieved), much of the talk and pre-game hype revolved around the Philadelphia Eagles star wide receiver, Terrell Owens, who after setting the NFL alight in 2004 suffered a broken leg late in the year. Owens, however, would return for Super Bowl XXXIX against all the expert odds. And his performance, had have been on the winning side, was truly deserving of the MVP award, as he grabbed 9 passes for 122 yards. It was, however, Owens opposite number, the Patriots' Deion Branch who received MVP honors, as he caught 11 passes for 133 yards and was the main weapon of choice for quarterback Tom Brady. The contest itself was tied 14-14 going into the final period. 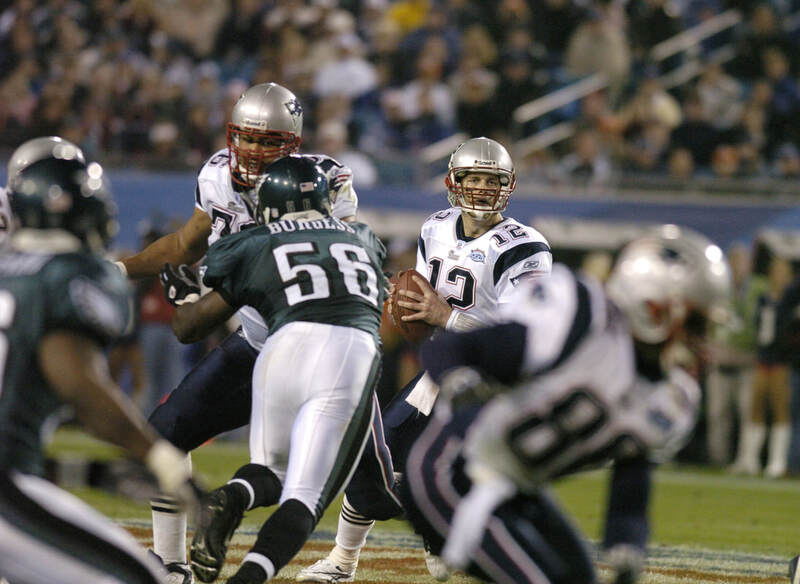 The Patriots pulled ahead 24-14, late in the game, and although the Eagles, Donovan McNabb would drive the Eagles for a late touchdown to pull within a field goal, it was too little too late. 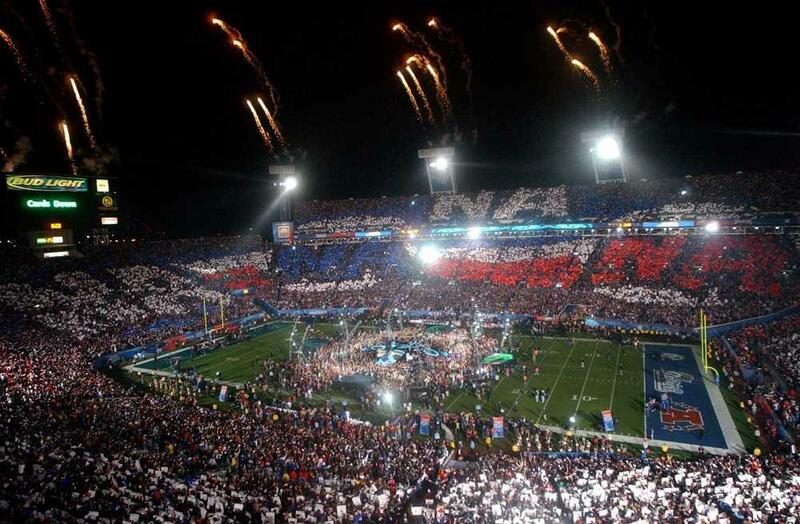 Following the halftime incident the previous year, the NFL opted for the rather more safe hands of Paul McCartney. In the weeks following their win in Super Bowl XXXIX, starting Patriots' linebacker, Tedy Bruschi, would suffer a stroke in the middle of the night at his home. He would make a full recovery, however, and would return to the team midway through the 2005 campaign.